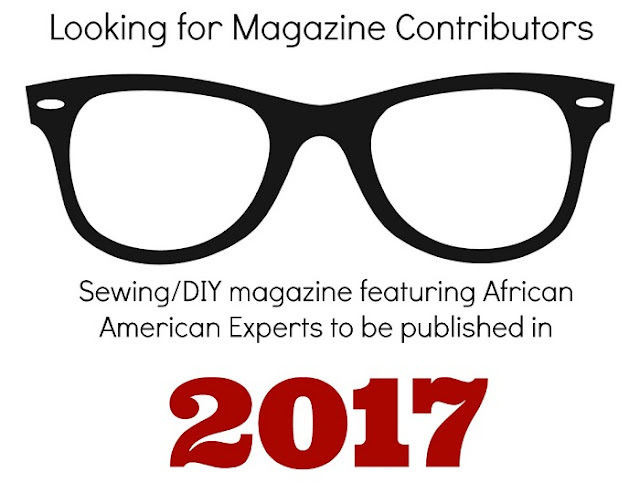 Are you an Artist, Designer, Seamstress, DIYer or a Crafts-person, Quilter, Pattern maker or a Sewing instructor? Are you a writer, Illustrator or a Photographer? Are you familiar with making tutorials, pictorials, diagrams with step by step instructions? If you are any of these people, I need you! If you're not but you know someone who is, I need them. Now that's the kind of stories I'd be looking for my email is above. I had several thoughts...if you were to format the tutorials/instructions pages in a printable format to fit in a binder, that could be very popular. All back issues available as downloads. Rooting for you to do not just a good job, but a great job! Thank you so much Mary in Thailand and you have some great ideals here! Did you sent your contact info to the e-mail address? If not please do to get any info that I send, I will not be copying anything form the comments. Don't forget beads - many cultures have a long history with beads made from almost everything but glass. It seems nearly all beads shown in magazines today are seed & bugle beads. JustGail, I need you to send me some info or a link on what you're talking about. The magazine it going to feature sewing and DIY makers how would this fit in?